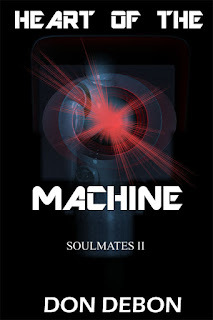 If you didn't hear, my latest book Heart Of The Machine launches the 24th on Kindle! It is by far my longest book, and took more time than I anticipated to release, but it is now out! Well, almost out. 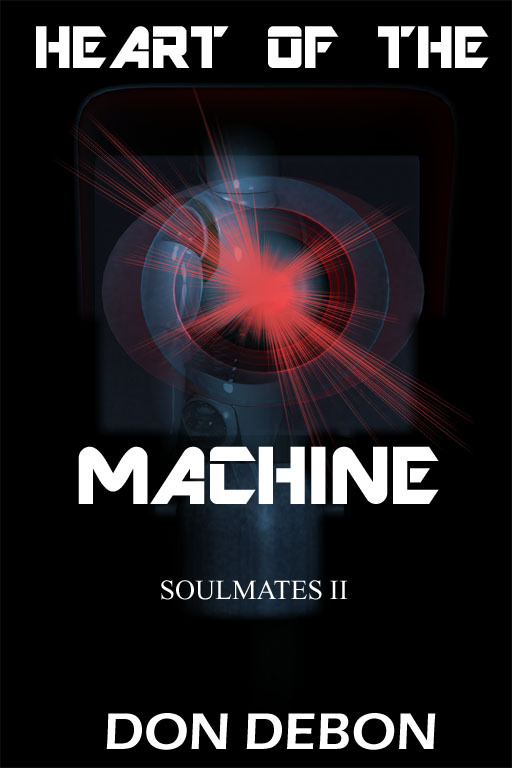 This is a sequel to my Soulmates book and takes place shortly after the first book ends. The artificial intelligence created to serve mankind, yet turned to fulfill a darker purpose has returned against all odds. But is the return a blessing or the curse everyone suspects? Deven's eyebrow went up. "The Nexus?" "Has to be, but why would she not walk right in? She should have access to everything Mechand on the planet." "Another reason we need to get inside. Can you get these doors open?" Otis laughed. "Does a cat like milk?" He pulled out his cracking card and plugged it into the tiny port. "It might take me a few though. This is one of the newer facilities." Aleshia stood in front of the large doors. "You know, I have a faster way." Deven's eyes widened. "You can't--"
Aleshia raised her arms towards the doors and spread them apart. The enormous doors began to warp. First bending inwards as the cross braces crumpled. The circular center that locked the two halves of the doors split and fell away as the doors were shoved back along their tracks leaving a large opening. Otis dropped his card. "Geeze! How did--"
Deven shook his head. "Her abilities have grown." "No kidding! I don't know why I bothered to bring my gun now. She could crumble them like tin cans before I even see them." "Well there goes our element of surprise." Otis looked at him and jerked his head toward the trashed doors. "Are you going to tell her that?" 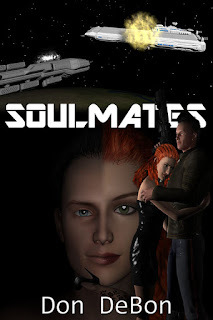 If you never read Soulmates before, now is your chance! 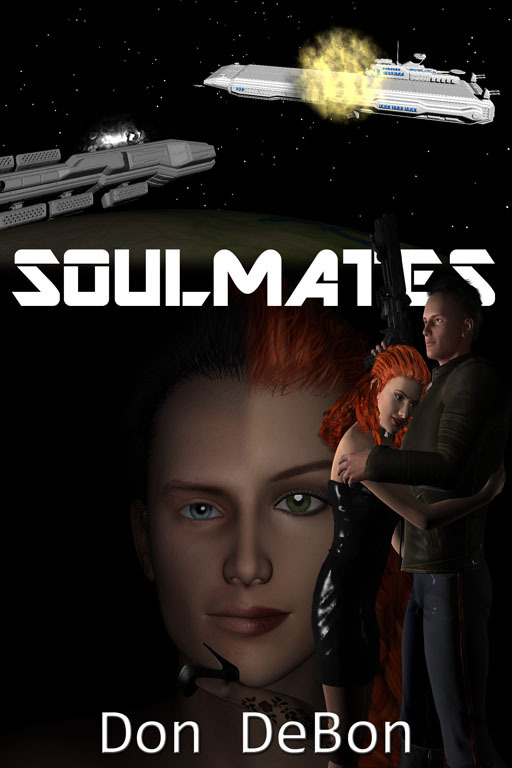 Tomorrow, Nov 21st, until Sat the 25th Soulmates is available for FREE even if you don't have kindle unlimited. Be sure and and grab your copy before Saturday! 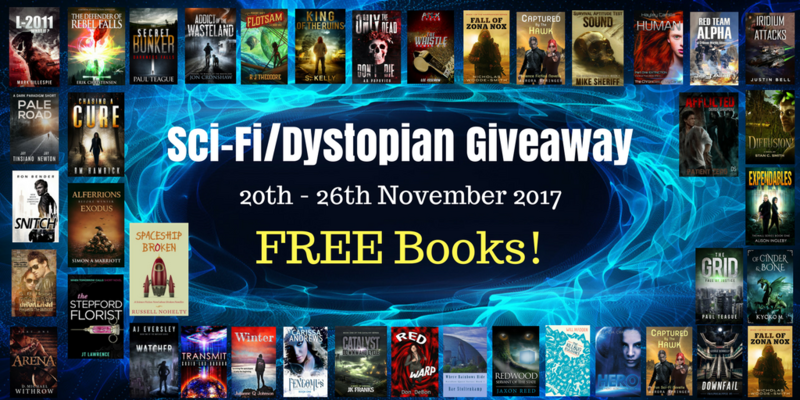 One last thing: I have teamed up with more authors to offer their work for FREE but only until Sunday the 26th! Check them out over at https://freebie-books.com/030 40 great authors in the list and I am sure you will find something to your taste. Enjoy!